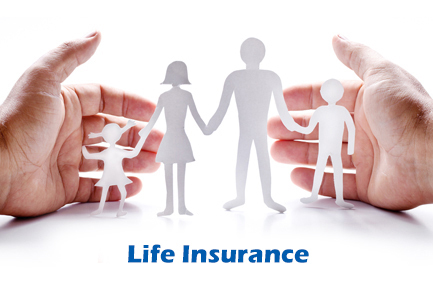 HD consultants as life insurance service provider in satellite Ahmedabad protects the dreams, lifestyles and aspirations of millions of Indians. 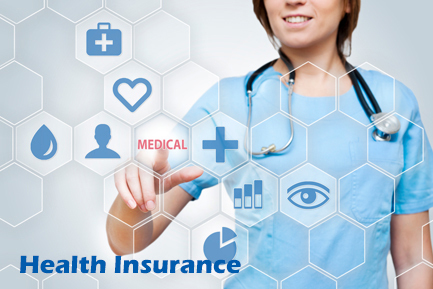 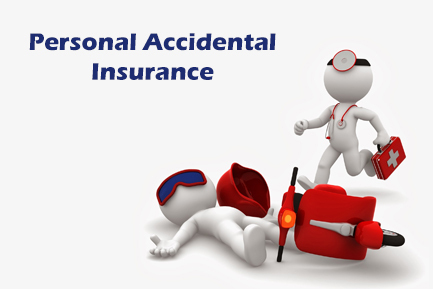 In India, medical coverage has turned into a need and HD Consultants is the health insurance and mediclaim service provider in satellite, Ahmedabad. 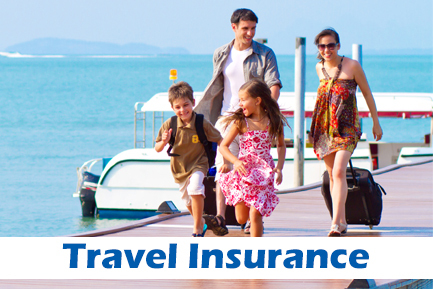 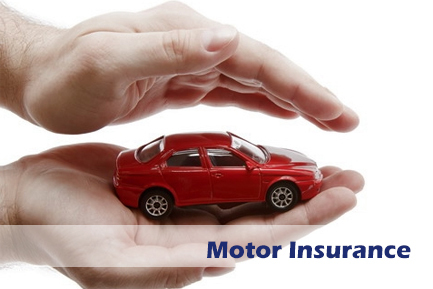 The motor insuranceis meant to cover risk of damage to your vehicle in case of accidents, thefts etc. 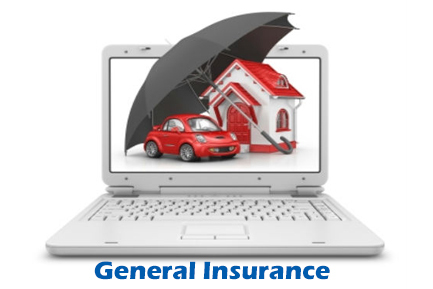 The level of coverage indicates what you claim if your vehicle sustains losses. 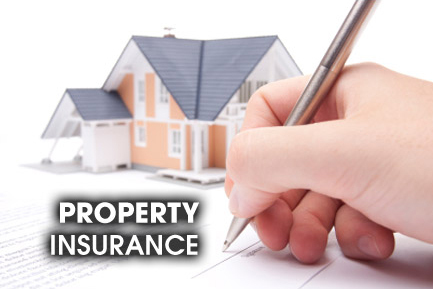 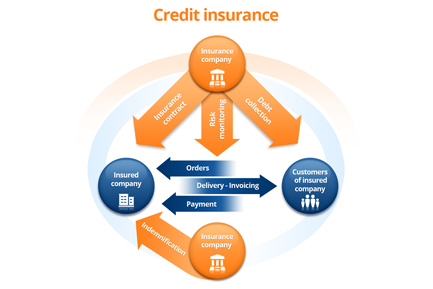 This type of insurance provides protection to your property against risks such aslightning,weather damage natural calamities (earthquakes, floods), fire etc. 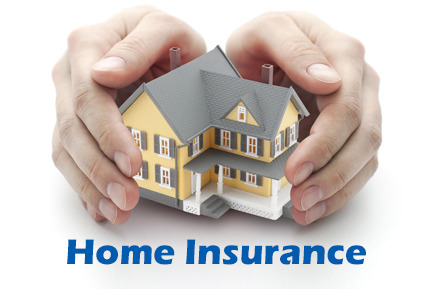 This is an insurance that recompense some or all of a loan under circumstances such as unemployment and death of a borrower.